Owner and Stylist Leesa Clapp has over 12 years of experience and says, “Opening Haven Salon and Spa is a dream come true”. Haven brings a modern, fresh, cutting edge feel to the downtown area with it’s beautiful interiors and prestige product lines, including Oribe and R&Co. Leesa says, “We are bringing the latest and greatest services and products our industry has to offer. I believe quality product ingredients and tools improve clients’ overall hair health and look. I don’t only want their hair to look amazing the day they leave the salon, I want sustainability and practicality for my clients outside of their ‘hair day’.” Haven Salon and Spa will offer hair services including coloring, balayage, hair painting, cutting, extensions, massage and esthetics. 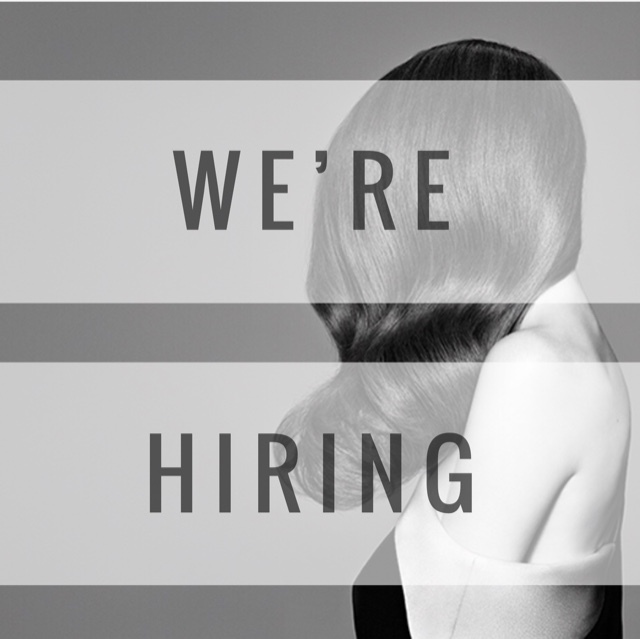 Haven is currently searching for top stylists, massage therapists, and estheticians to join their team. Leesa graduated top of her class at Xenon International School of Hair Design in Omaha, and has completed advanced trainings with Redken, Goldwell, Wella, and Schwarzkopf. Leesa also has her Brazilian blowout and hair extension certifications. She keeps up with the latest in hair trends by attending hair shows and exclusive trainings in Arizona, Texas, Nevada, and Louisiana. Most recently she attended the prestigious 901 Academy bootcamp in Beverly Hills, California. Leesa’s also gained creative experience by participating in photo shoots, fashion shows and other special events. She’s particularly passionate about artistic hair coloring, women’s haircuts and special event up-styles. She strives for complete client satisfaction by providing a thorough consultation, and giving above and beyond customer service. Bringing this high level of service to the Norfolk community is the goal at Haven Salon and Spa. When Leesa is away from work, she enjoys spending time with her husband Marcus (originally from McCook, NE) Head Baseball Coach at Northeast Community College and their three children, Wyatt, Myles and Lucy. She was born and raised in Bakersfield, CA, but has called Nebraska home for 5 years. Dana is from Hoskins, Nebraska. She went to beauty school in Lincoln and graduated in January of 2016. After graduating she moved to Norfolk where she worked at Royal Image. She joined Haven Salon and Spa in February of 2018. Dana loves to color, cut and style hair. Wedding hair is probably her favorite. Making people feel good about themselves motivates Dana and who she is as a person. Outside of the salon she loves to paint, play with her dog and clean! Call the salon (402) 316-7860. Maddy is from Norfolk, Nebraska. After graduating high school in 2015 she moved to Lincoln to attend College of Hair Design. Maddy worked at Royal Image in Norfolk until March of 2018 and started at Haven in August 2018. Maddy loves to color and style hair, she says "seeing peoples faces light up after creating their special look really keeps me loving what I do!" Maddy also enjoys teaching dance and helping with the competition dance teams. In her free time she love playing with her dog and spending time with her friends and family! call the salon (402) 316-7860 to schedule! Kara is originally from Marietta, GA. She attended Kennesaw Mountain High school in Kennesaw, GA. class of 2006. After high school she attended Cosmetology School at North GA. Technical College and graduated in December of 2017. Previously Kara was working at EV1 Barbershop and Salon in Chattanooga, TN where she underwent an intensive apprenticeship program with the former Creative Director of the American flagship Vidal Sassoon salon in NYC, Lisa Stephenson Jones. During her training she focused on mastering classic foundational techniques and precision cutting, as well as finding the correct suitability for each individual client. Behind the chair Kara enjoys finding the best combination of cut and color for each persons face shape and style. Kara loves everything from custom coloring to men’s cuts and barbering services, pixie cuts, bobs and long flowing hair. When she’s not at work she enjoys spending time with her boyfriend and their two dogs. Kara loves to ride bikes and any activity that takes her outside! She is very excited to be part of the team at Haven! I am originally from Battle Creek and graduated from La’James esthetics school in Fremont, Nebraska in 2015. I am passionate about skin care and love being able to teach others how to properly care for their skin. I am so excited to introduce you to the amazing Sorella Apothecary line here at Haven! I also specialize in lash extensions and all waxing services! I absolutely love doing make-up and offer Airbrush makeup for weddings and all your special events. In my free time I love spending time with my son and helping out on our family farm. I look forward to meeting you and assisting you with all your skin care needs! I have a true passion for all things beautiful. With experiance as an esthetician and makeup artist since 2007, I use my experiance and backround in education to teach clients about a new way to see and care for their own skin. I work with every age, every race, every backround, every skill, and every soul to help them achieve the best of themselves. My strong point is helping people relax into their own skin, and increase their self esteem. I want to highlight the natural light that you have within you. I take continuing education classes and keep up on the current trends. I am always learning something new from each client that I see. I love working towards a goal. I started using Sorella Apothocary products in March 2017, right when the line was released! I actually had the pleasure of meeting and learning from the co founder face to face! I had been looking for a line that was natural and actually worked! Sorella is 80 percent natural but also still had a little kick of science to drive results forward. It’s an easy to use line with incredible feel and smell. You’re gonna love the glow you get from it! I also am a trained and specialize in airbrush makeup artist. I'd love to help you achieve the perfect look for your wedding, your boudoir or other photo shoot. I am the exclusive makeup artist for Under the Garter Boudoir photography. I've worked for Colorado fashion week and several other fashion, maternity, and family photographers. Dr. Dendinger is a dentist practicing at Family First Dental in Norfolk, NE. He is a 2007 graduate of Creighton University School of Dentistry. 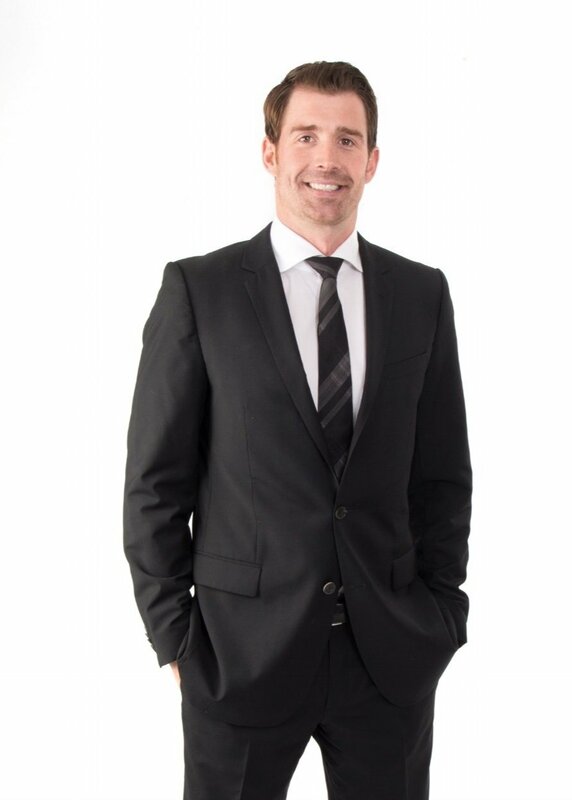 Along with general dentistry, Dr. Dendinger focuses on doing Invisalign, Dental Implants and Botox in his practice. He was trained by the American Academy of Facial Esthetics (AAFE) in 2013 in administering Botox for facial esthetics and for the relief of TMD and facial pain. Dr. Dendinger is happy to consult you and answer all your questions! You can also visit the BOTOX® Cosmetic website for more details and information about the product. We look forward to seeing you at Haven! Salon operations, social media, retail and marketing. Also makes a killer sandwich..just saying! massage therapists and estheticians to join our team.